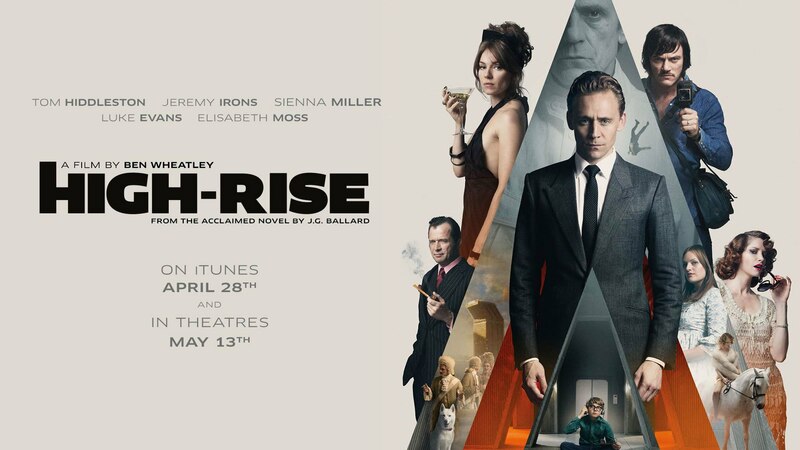 Brussels Philharmonic has provided the soundtrack for the new movie High-Rise, a dystopian satire about a 1970s insular community living inside a London high-rise building where the higher you live, the better off you are. The film is based on the novel by the late British author JG Ballard. 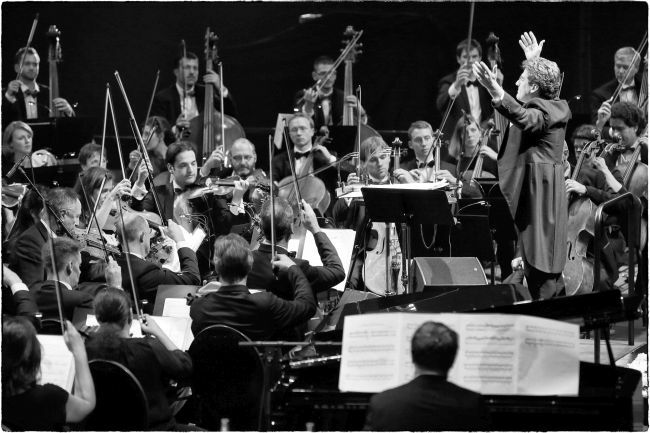 The philharmonic recorded the score for the film by British director Ben Wheatley (Kill List, Sightseers) at Galaxy Studios in Mol last year. The score was written by British composer Clint Mansell, known for his award-winning work on Black Swan and Requiem for a Dream. 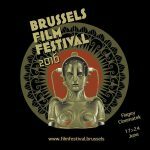 The soundtrack is available to purchase, and the film is showing now across Belgium.